THREE TYPES OF PLASTIC MOULDS, WHICH ONE IS MORE COST-EFFECTIVE? 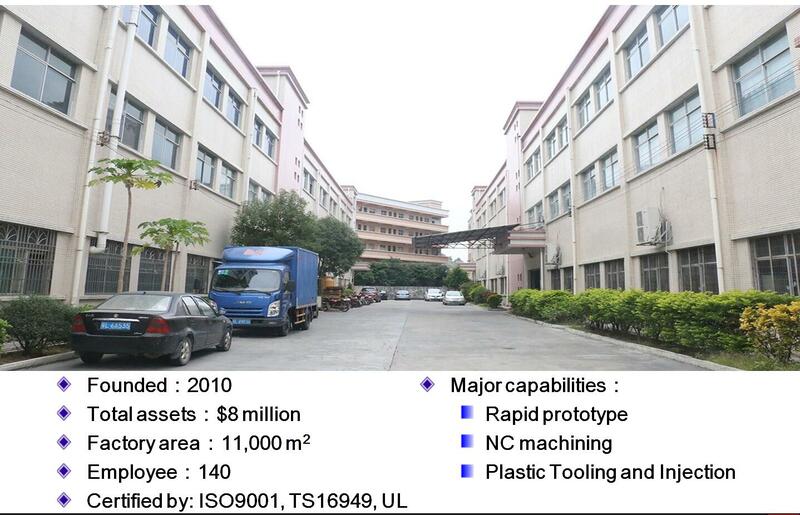 Plastic moulds can be divided into three categories, each of which has its advantages and disadvantages. Which of these three types of plastic moulds is more cost-effective? (1) Large nozzle mould: Runner and gate are demoulded together with the product on the parting line. The design is the simplest, easy to process, and the cost is low. Therefore, more people use large nozzle system to operate. (2) Fine nozzle mould: the runner and gate are not on the parting line, generally directly on the product, so we need to design a set of more nozzle parting line, which is more complex and difficult to process. Generally, we need to select the fine nozzle system according to the product requirements. 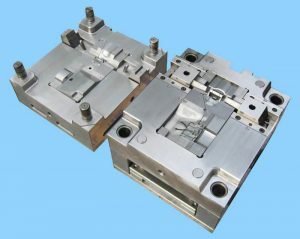 (3) Hot runner mould: The structure of this kind of mould is basically the same as that of fine nozzle. The biggest difference is that the runner is located in one or more hot runner plates and hot suckers with constant temperature. There is no cold material demoulding. The runner and gate are directly on the product. Therefore, the runner does not need demoulding. This system is also called no nozzle system, which can save raw materials and is suitable for more expensive raw materials and products with higher requirements. It is difficult to design and process, and the cost of die is high. Above all, we can see what kind of plastic moulds can save cost. I hope that the short story can let you have a better understanding of plastic moulds.